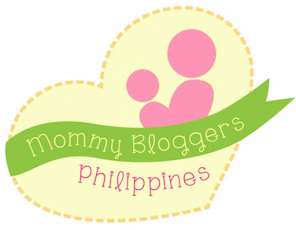 Mommy Tots: Althea x Get It Beauty Real Fresh Skin Detoxers Collab! 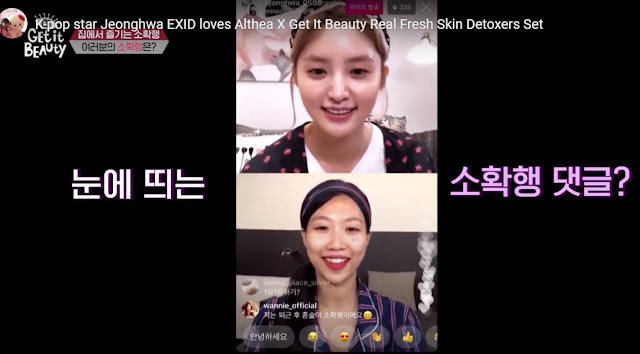 Althea x Get It Beauty Real Fresh Skin Detoxers Collab! My FB wall and IG feed was flooded with posts of Althea’s fave and exclusive products as an active member of Althea Angels Community. I'm actually happy and pumped up to introduced Althea as an Online K-Beauty Hub that offers over 100 Korean Brands and is 100% authentic. "Althea is the most trusted source for the latest and best selection of Korean skin care and beauty products, offering the lowest prices and shipped directly from Korea." I purchased my very first K-Beauty product (BB Cream!) at Etude House’ local store here in PH and was hooked ever since. I’m thankful that I recently discover Althea as it truly offers lower prices, imagine 10-20% cheaper than those K-Beauty items at the mall?! It offers FREE shipping for orders over PhP999. Sweet deal, right? Now this time, Althea Korea did a product collaboration with Korea's top TV programme, Get It Beauty, called the Real Fresh Skin Detoxers. 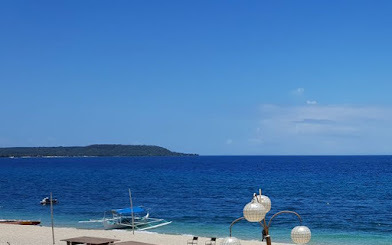 Fast forward today... Okay, don't judge. You might think that I am too lazy to wash off at night or can you just please assume that I just reaaaally love that REAL FRESH Skin Detoxer in Rose! Hahaha. I enjoy my morning daily mask routine as I love this potpourri-like scented mask! The fragrant rose petals reminds me of those dried flower petals that I kept in a jar when I was a kid. I never knew then that rose petals has beauty-enhancing benefits like giving a radiant glow. Now, Korea's famous beauty influencer Minsco and K-pop star Jeonghwa who's a member of EXID join the fun in and made a video together on their experience with the Skin Detoxers! Subtitle please??? Oh well, I can clearly see how they enjoyed these products and can't help but take note of the face massage that Minsco showed to Jeonghwa. I badly needed that massage you know? In fact I spent a huge part of my Althea birthday points for a Laneige Time Freeze Face roller! aayiieee... but that's another story. Anyway, come join in the fun experience of these Real Fresh Skin Detoxer. You can purchase this set by clicking here.